YOU WONT SLIP WITH A GORILLA GRIP! 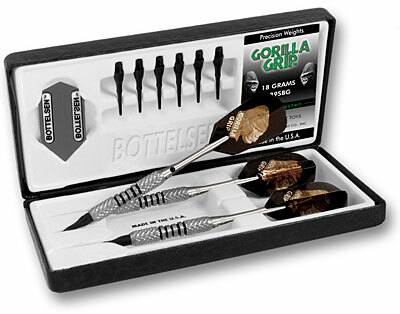 The 90% tungsten Gorilla Grip dart line features Bottelsens Gorilla Grip knurling. 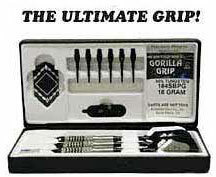 Unsurpassed in the industry, the Gorilla Grip knurl gives dart players the most aggressive knurl available for greater control and higher scoring potential.